Morning arrival in Madrid. After clearing customs, you will meet your Tour Manager,who will be with you throughout your stay in Spain to handle all travel and performance arrangements. You will be transferred to the hotel in Madrid. Rest of the day at leisure. 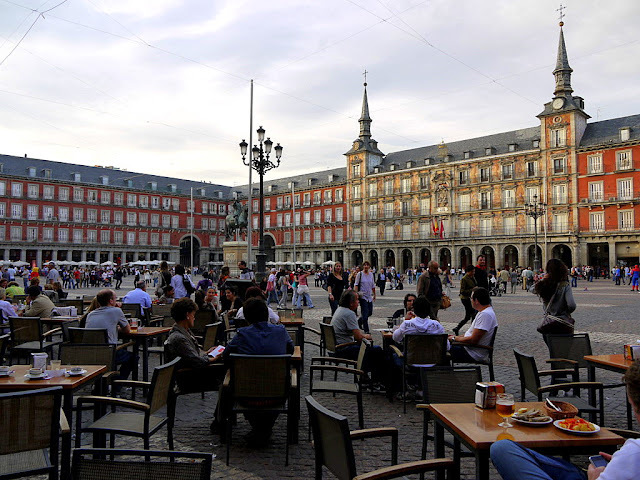 After breakfast, you will take a panoramic sightseeing tour that includes a visit to the Prado Museum and the Royal Palace. 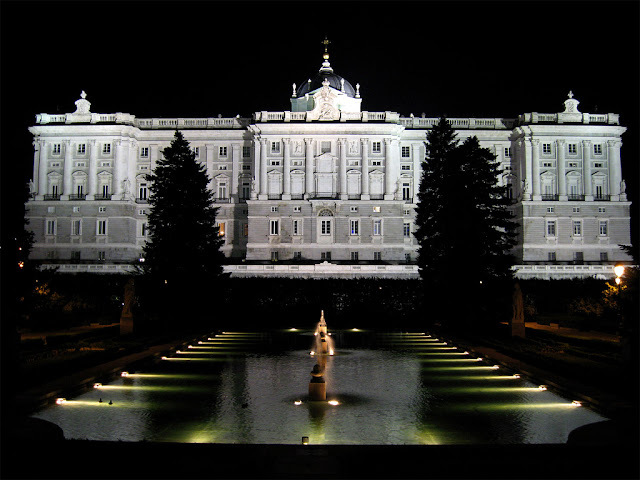 After lunch, you will be transferred to the performance site in Madrid or its surroundings for rehearsal and concert. Return to the hotel after the concert. After breakfast you Hill leave Madrid across La Mancha central plateau, the land of Don Quixote, and almost two hours away we will stop in Cuenca,one of the human heritage s cities in Spain, where we will have the opportunity to explore the old town and enjoy a walking tour and some time at leisure. 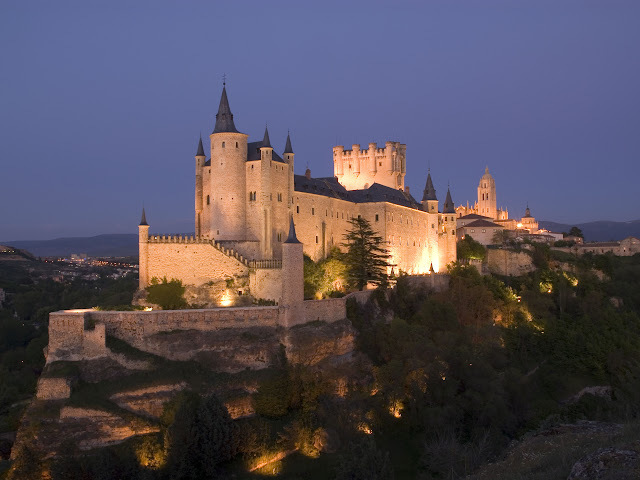 Cuenca, located in a natural setting of phantas magorical beauty, has a marked medieval charm. Famous are its so‐called "hanging houses", buildings that appear suspended over a step gorge. The city centre, remarkably beautiful, is presided over by a magnificent Gothic cathedral. 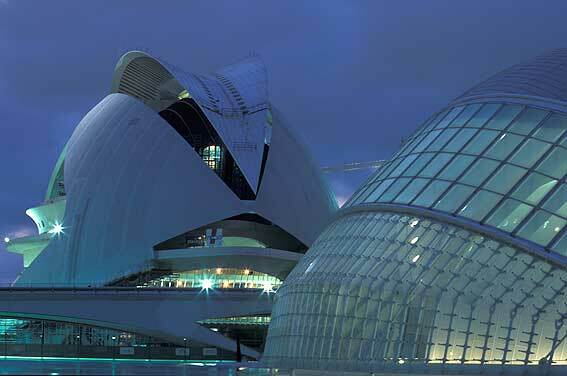 It's Museum of Abstract Art is one of the finest of its kind. After some time at leisure for lunch on your own we will continue towards Valencia. We will arrive early afternoon and we will check in the hotel. 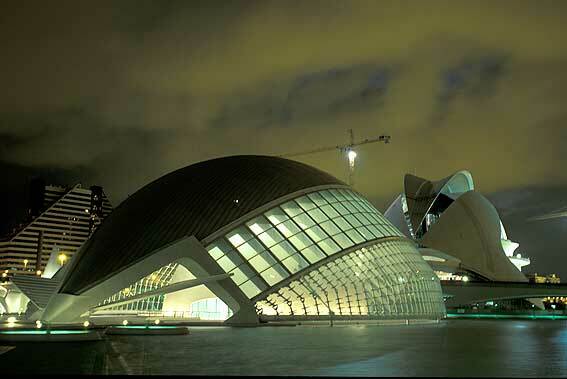 Valencia is the capital of the region. It is world famous for its unique fiesta of Saint Joseph, known as "Las Fallas", when enormous papier‐mache sculptures are set ablaze. The city has a priceless Gothic‐style architectural heritage, inicluding the Lonja and El Miguelete, the cathedral belltower. 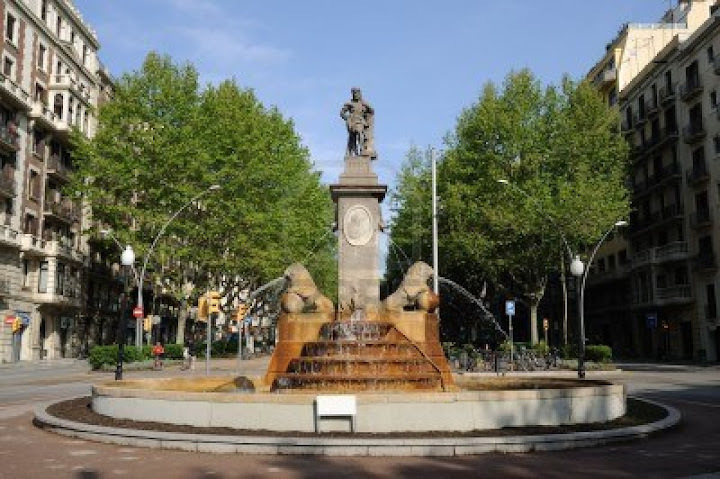 Besides its ancient city and its world known festivals , the city of Valencia and its surrounding areas is probably the most important region of Spain with more large tradition in music. Just in the surroundings of Valencia,there are more than 3,000 marching bands that will bring you an idea of how important is the musical tradition in the area. Dinner and overnight stay in Valencia. After breakfast we will depart Valencia towards Barcelona. 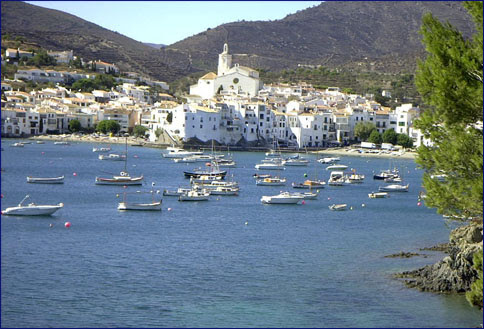 After breakfast we will depart to the Costa Brava,the Mediterranean Coastline north of Barcelona to visit some of the beautiful towns and enjoy your last day in Spain. You can also visit instead of the coastline the Monastery of Montserrat on the outskirts of Barcelona where youwill enjoy the beautiful landscape and its Monastery, where the local choir performs each day and where you may have the option to sing a piece. 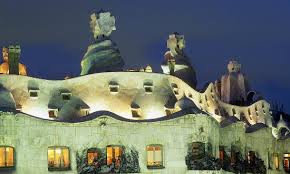 Once we will return to Barcelona we will have leisure time until we will meet again for the dinner.